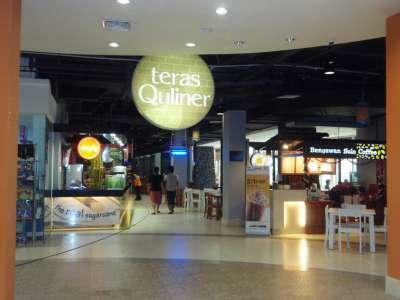 Condition: Located in the most upfront tower of Kalibata City, next to main entrance of Kalibata City Square Mall. 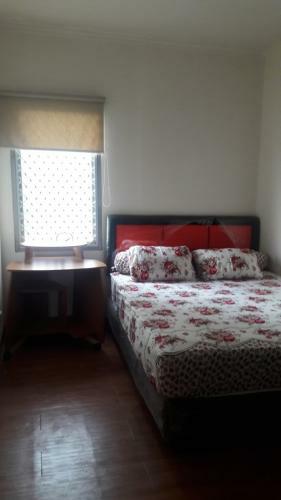 This is a fully furnished unit, with luxury kitchen set, Gas stove + cooker-hood, dining table & chairs, 120 cm bed main bedroom) + wardrobe & two-in-one bed (child bedroom) + wardrobe, Samsung air conditioners, dress-up table, refrigerator, sofabed, water dispenser, wall paper decoration and kitchen utensils. 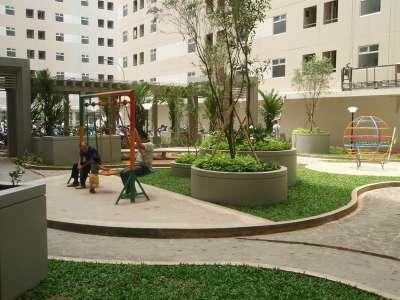 Facility: Located just right above the Kalibata Square shopping Mall, 24 hours security, parking area, children playground, supermarket (Farmers Market), ATM center, Food Court (D’cost seafood, Solaria, J’Co, KFC, Domino Pizza, etc. 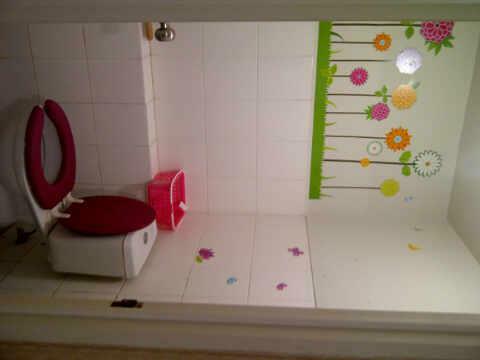 ), Pre School and Elementary School. 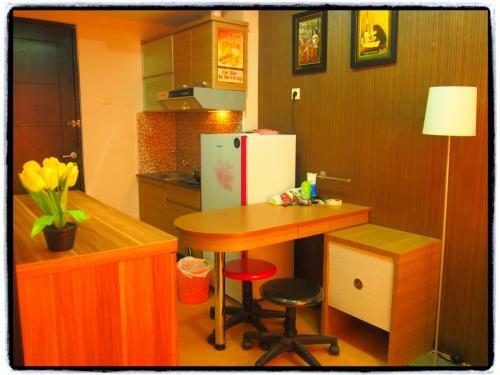 Next to Train Station – easy access (+/- 20 minutes ) to University of Indonesia and only takes few minutes walk to STEKPI University. 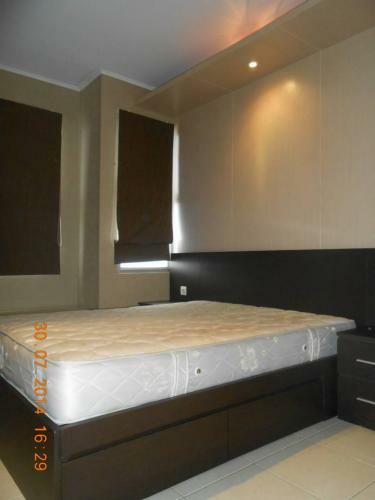 20 minutes to reach Gatot Subroto / Kuningan / Sudirman area. 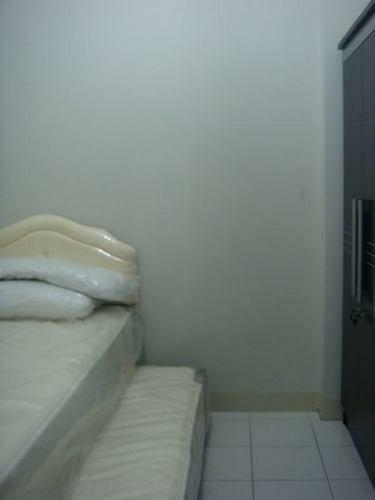 Free from flood. 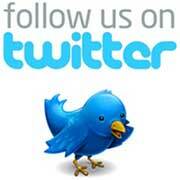 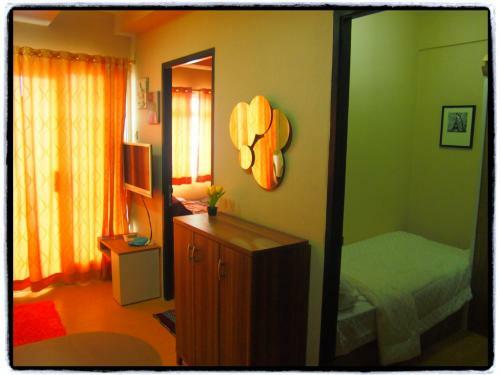 Blue Bird taxi pool is also available in this Kalibata City area. 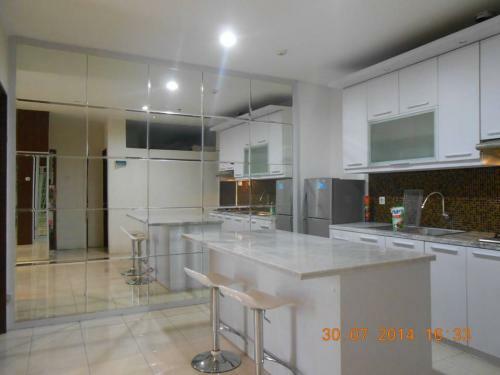 Dekat lokasi Sport Center Karawaci. 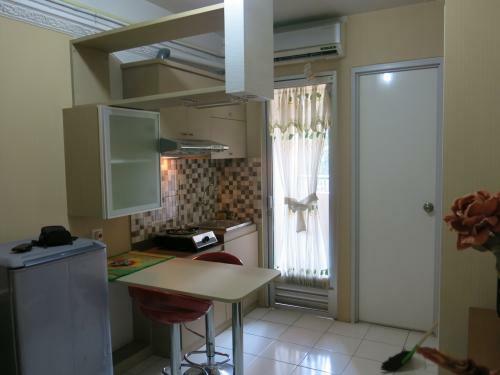 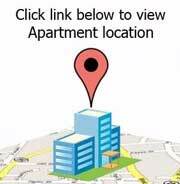 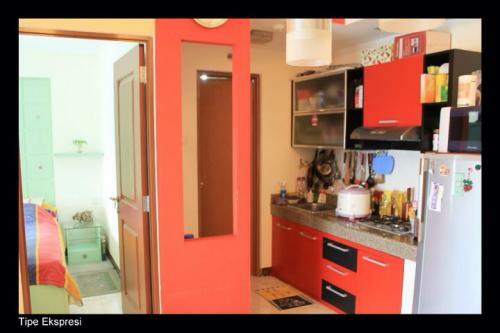 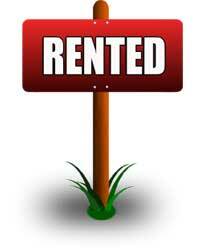 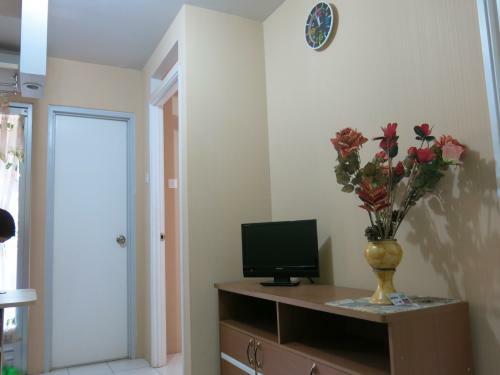 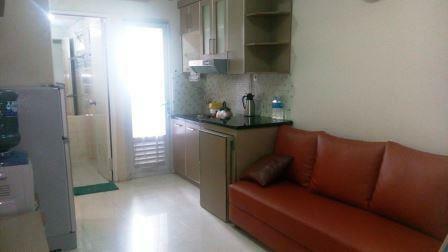 Condition: Fully furnished with refrigerator, AC, water heater, microwave, DVD player, TV, rice cooker, kitchen equipment. 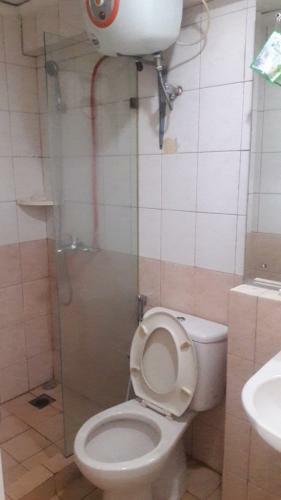 Facility: Swimming Pool (Free), Gym, Mini Market, Restaurant. 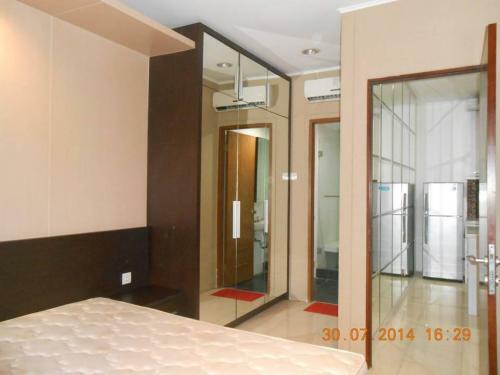 Additional Info: Strategic location near ITB, Unpar, RSHS, Dago, Cihampelas and Setiabudi. 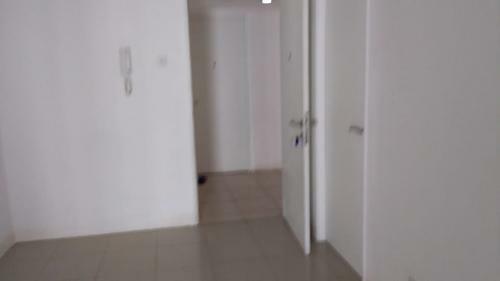 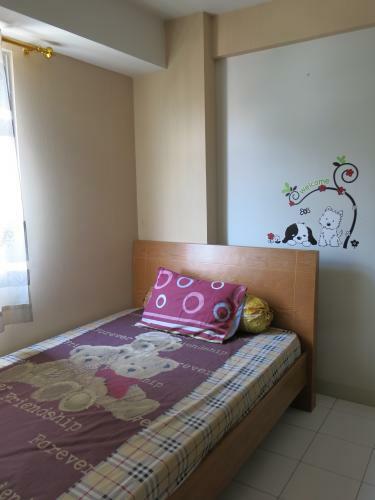 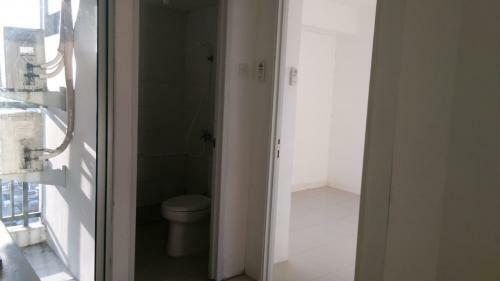 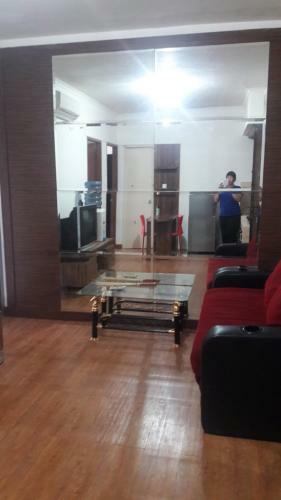 Condition: Apartment furnished : 2 AC, LED 32″, wardrobe, latex springbed, kitchen set with gas cooker, sofa, refrigerator, wallpaper, rooms with teak parquet floor, etc. 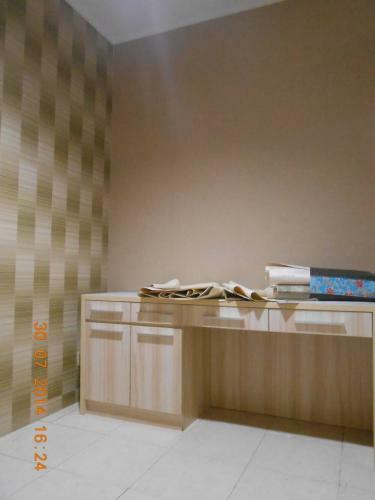 Facility: Located in strategic area, near TB Simatupang Highway ( Jakarta Outer Ring Road ), near Tanjungbarat Electric Train Station, near reputable university around Depok and Lenteng Agung (UI, Gunadarma, Pancasila), parking area, laundry, mini-market, pharmacy, swimming pool, etc. 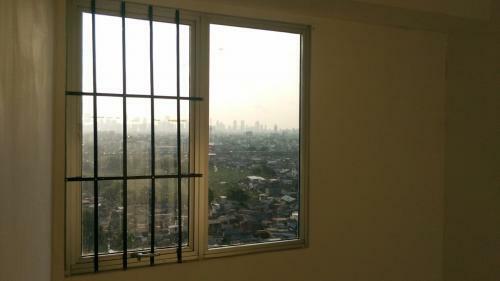 Condition: Unfurnished = Dipasang 2AC merk Daikin. 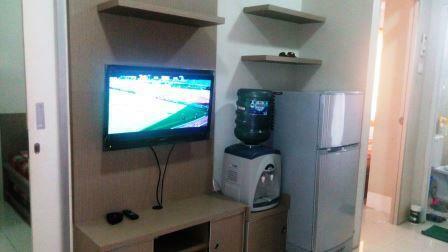 Basic spec from Bassura :Intercom, MATV, sprinkle, smoke detector, Alarm, speaker for information, Sanitairs. 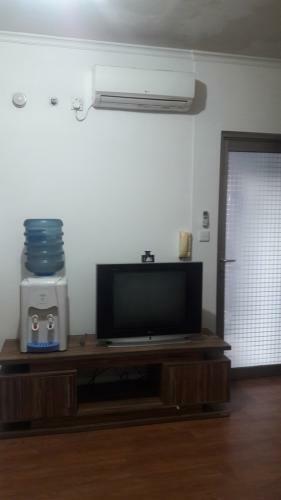 Bassura memberikan fasilitas MATV yang terhubung dengan beberapa channel TV berbayar seperti HBO, FOX, Fox Sport, Disney. 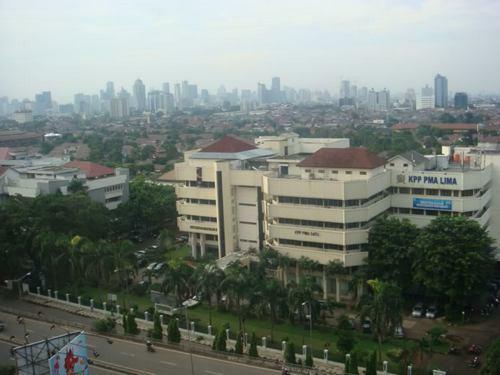 Ini semua gratis untuk Anda penghuni Bassura City. 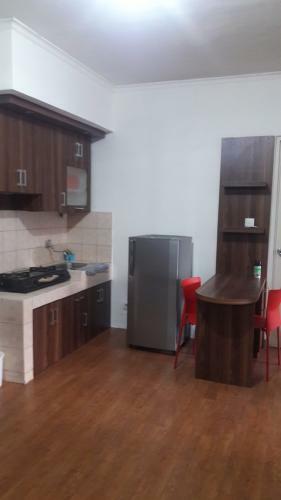 Fasilitas perbelanjaan= Mall Bassura City, minimarket Alfamart/Indomart di dalam apartemen. 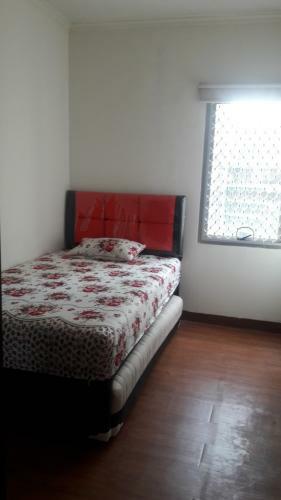 Posisi unit di tower F lantai 20. 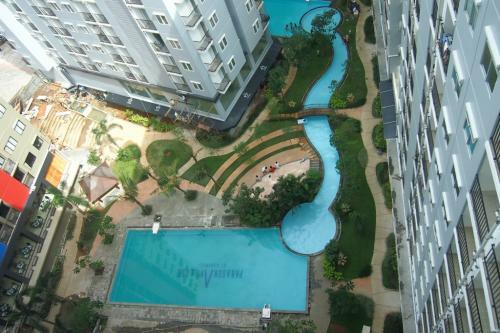 Fasilitas tower F = Sauna, Gym, Pool, Outdoor Gym, Masjid, Balai Warga. 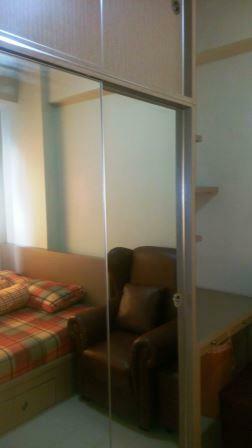 Unit hook, lebih luas. 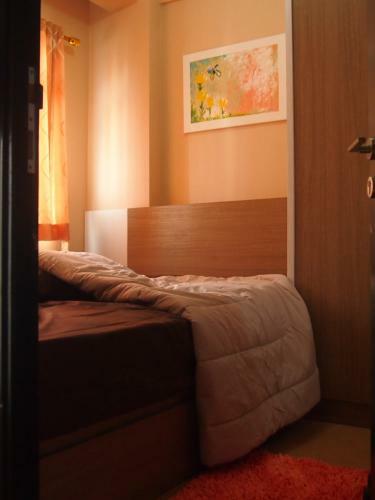 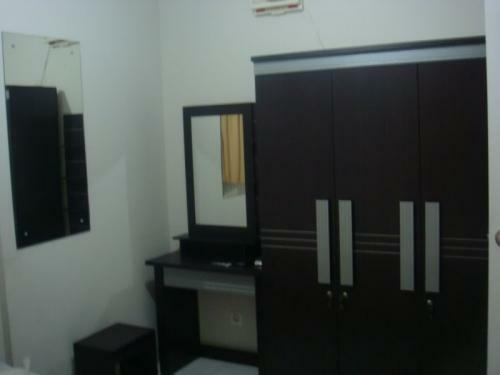 Tiap kamar memiliki jendela. 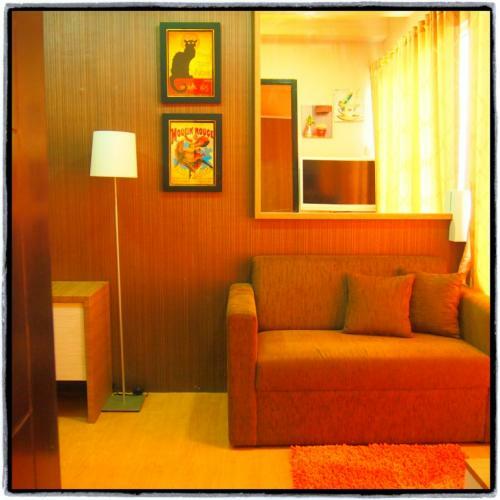 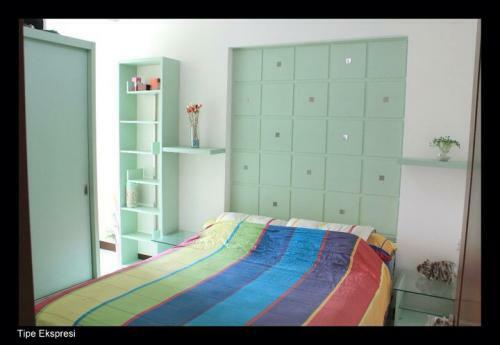 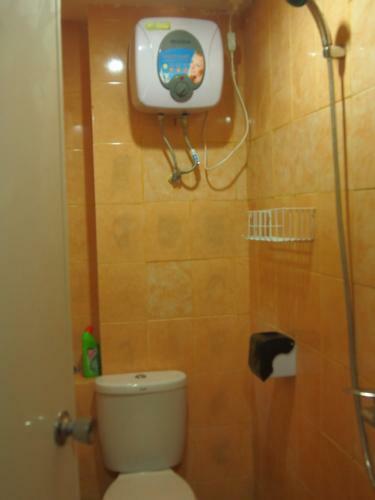 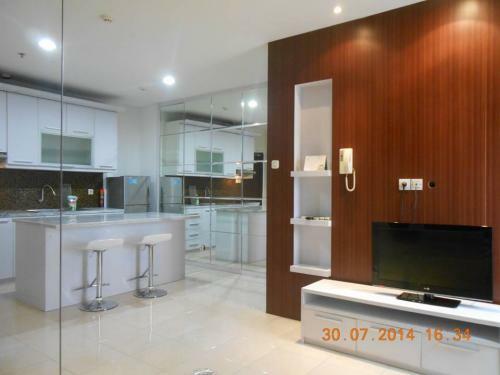 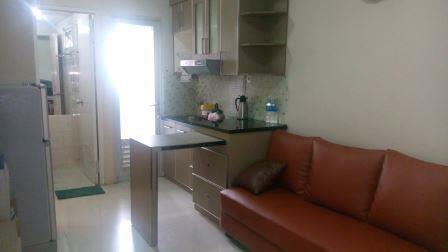 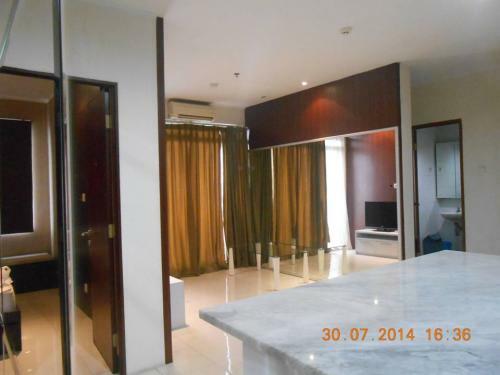 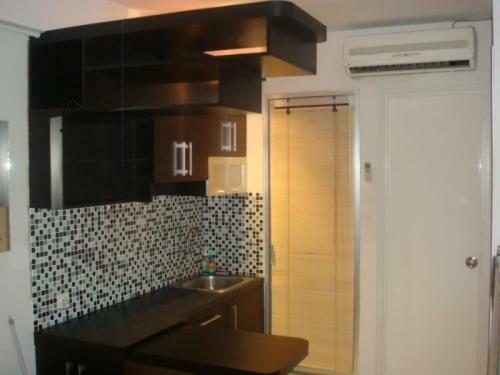 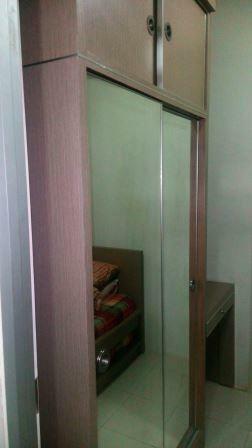 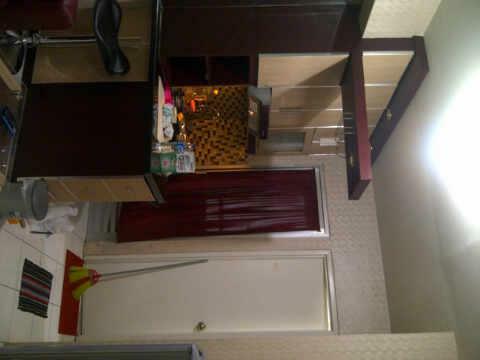 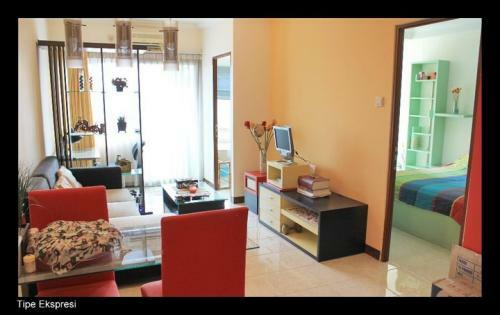 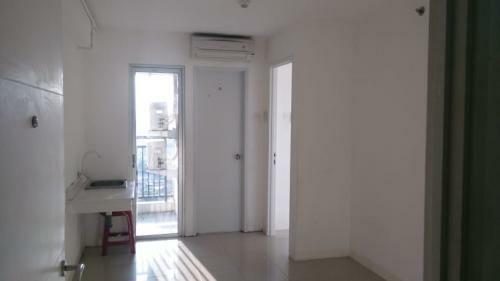 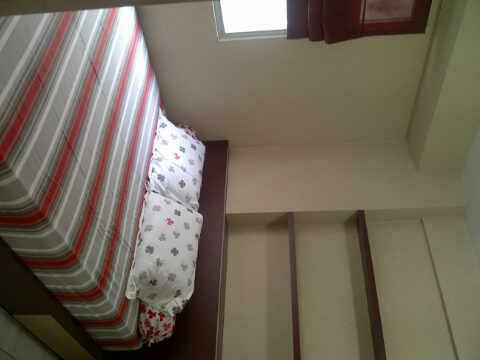 Selling Price: Tersedia unit jual dengan harga paling murah type studio 310jt. 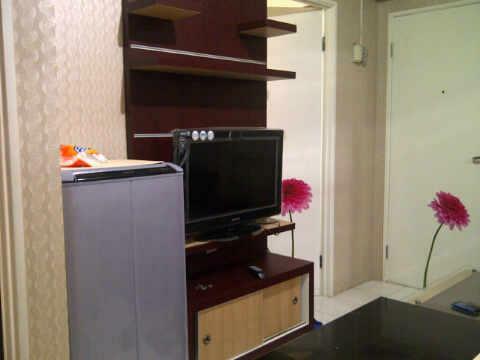 Type 2BR 400jt. 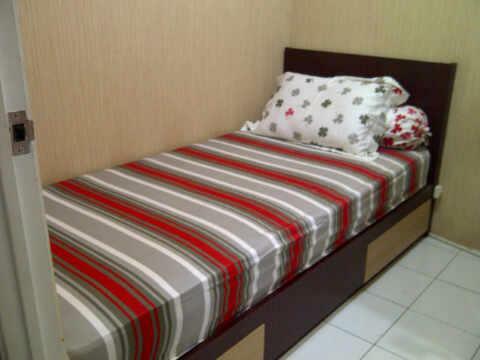 Type 3BR 620jt. 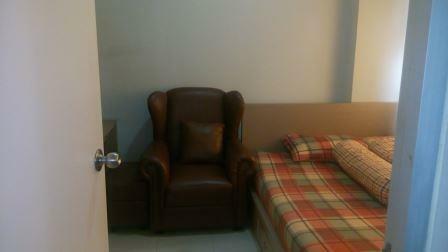 Rent Charge: 2 BR hook. 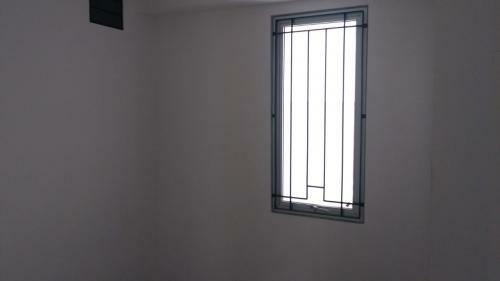 Luas 37m. 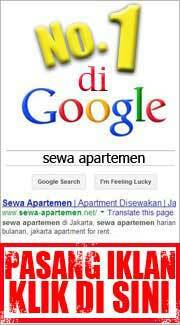 Nilai sewa 28jt/thn. 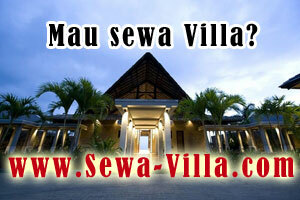 Deposit 2jt.